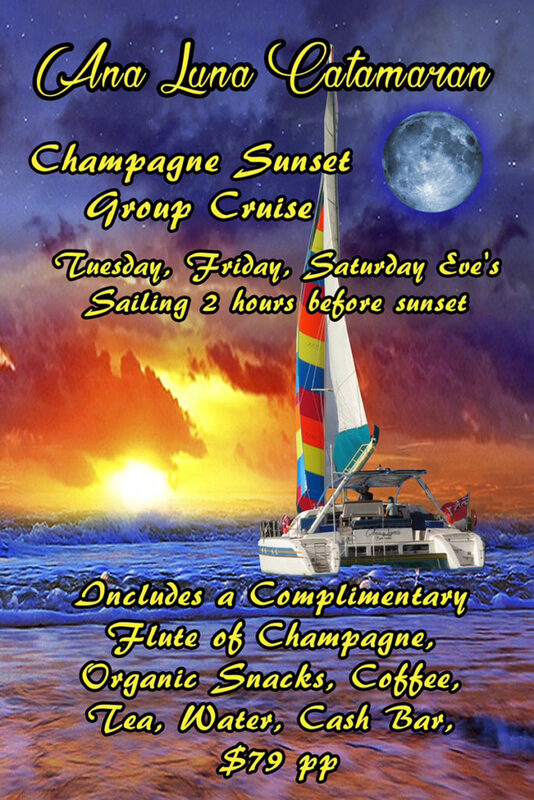 Smooth Sailing Tuesday, Friday & Saturday evenings. Chill out under Ana Luna’s spectacular sailset with your sweetie! Welcome aboard, Relax and Enjoy the Good Times!